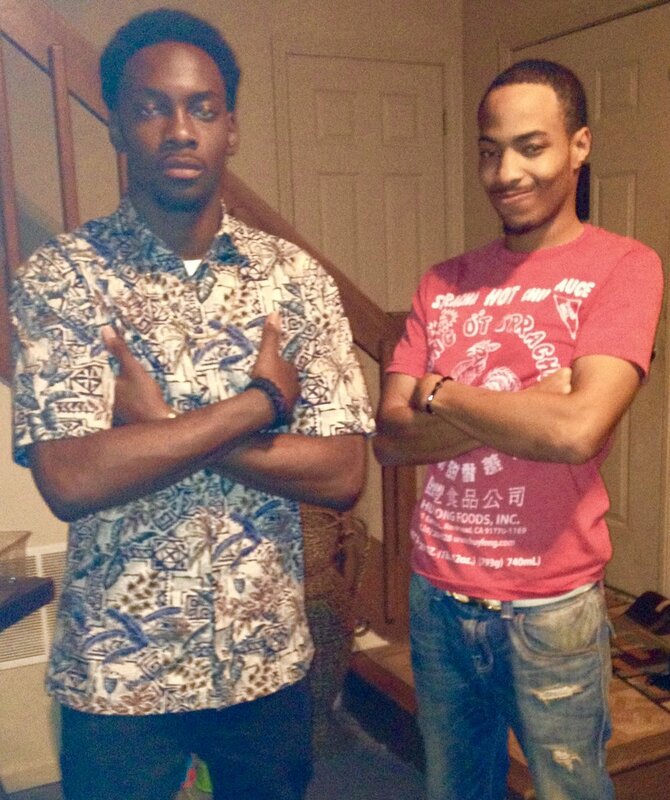 One of the Foundation’s mission is to assist in providing resources for individuals in need of behavioral healthcare. Addressing these needs and seeking medical attention has proven to reduce the rate of suicide. Our goal is to encourage individuals to seek assistance regarding mental/behavioral health issues and to not feel the shame due to the stigma associated with these disorders. To have open dialogues in family’s homes, schools and churches. 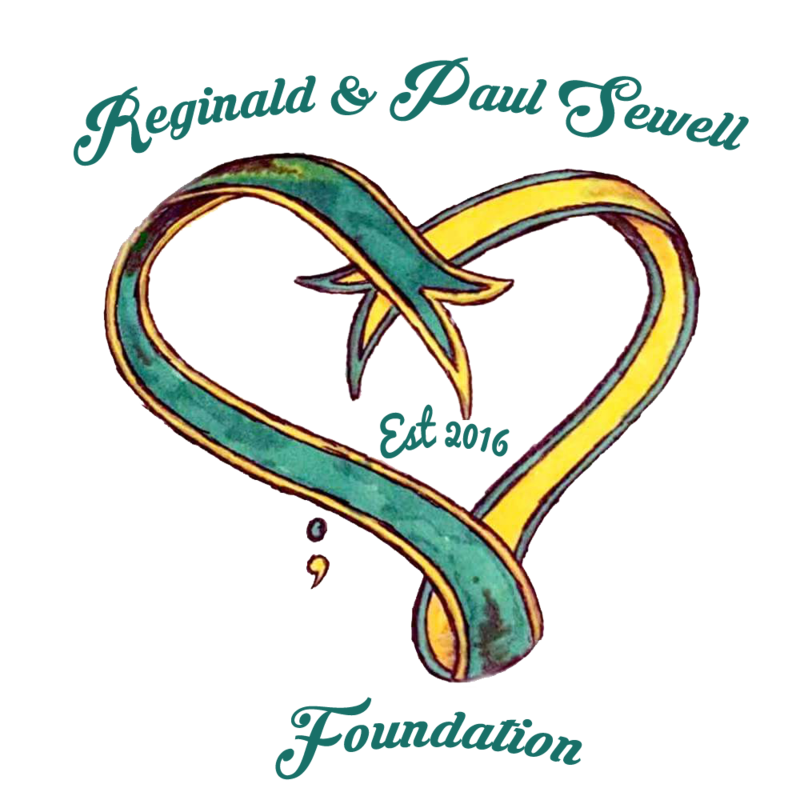 Reginald & Paul Sewell Foundation, founded in 2016, by Vikki Webster after the suicide of her 22 year old brother Reginald Sewell, is an organization whose purpose is to raise awareness regarding mental health and suicide prevention in EVERY community. We are committed to ending the stigma associated with mental illness and suicide. We are the voice for those who are suffering in silence! The Foundation has raised awareness through symposiums where professional clinicians speak on different disorders, diagnosis and treatment. We also provide venues where actual individuals suffering can feel safe enough to share their struggle. We provide onsite resources to immediately link them with behavioral health services. We have partnered with professionals who are able to provide data and statistics regarding suicide. Since October 2016 the Foundation has raised close to $7000 towards American Foundation for Suicide Prevention by soliciting donations for AFSP’s Out of the Darkness Walk. A walk held annually in several cities throughout the US where people come together to walk in an attempt to raise awareness.